Project Skills Solution offers a full data cabling testing service for all structured cabling networks including Cat5e, Cat6, Cat6a using Fluke DTX1200 or DTX1800 testers. If you have a known problem or need a system fault found then you can call on us to quickly investigate and rectify the problem. If your network is slow it could be down to your network cabling installation or condition which could be identified and resolved with our data cabling testing. Our you may have just inherited a mess of a data network which requires auditing and tidying which we have carried out many times for IT managers. Our data cabling testing allows network managers to have a system health check carried out and if faults exist identify the problems and rectify them. Our services can be called in just to test and produce a set of comprehensive results based on the tests described below as a routine test proving that your network is delivering data at the correct rate. Every data network that we install is fully tested and a full set of test certificates submitted and are included in our quotation. 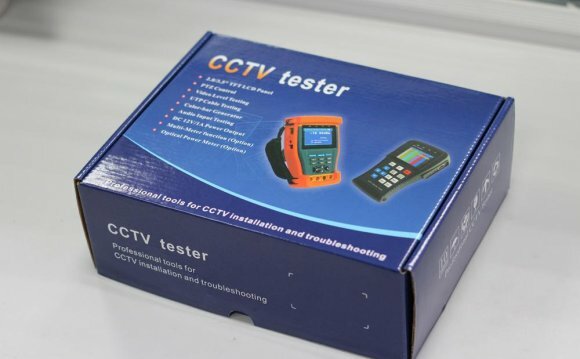 If you need network cabling testing to find a fault or to monitor your network regularly fill out the form below, or call to speak with our installations team.